Here are a few of our friends & associates that we have worked with in the past and would highly recommend to our clients. DV London - Our experienced DJs and stunning dance floors will create the perfect atmosphere for your dream wedding. Just Party Discos – We are Just Party Discos, a Mobile Dj service ready to give the people of Essex & London the ultimate party experience. 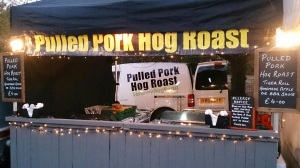 Sanbury Hog Roasts – Sanbury is a professional Hog Roast and Slow Cooking Company. 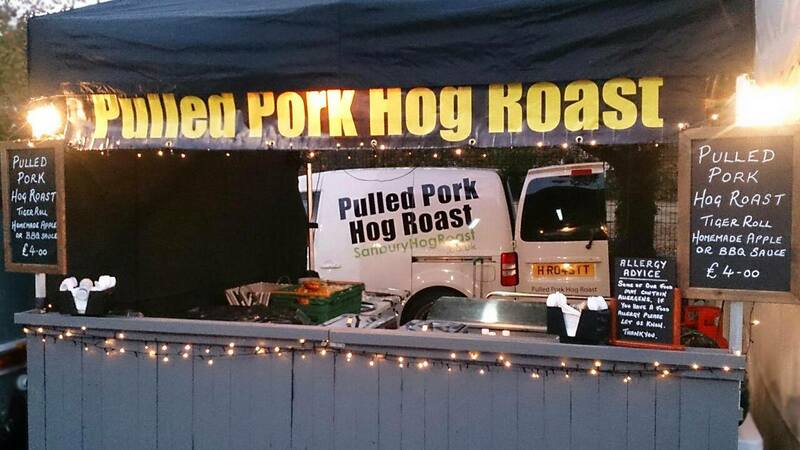 We provide Hog Roasts and slow cooked meats all over Essex and the surrounding areas. Roll Out The Bunting – Vintage Ice Cream Van hire in Essex, with locally sourced and award winning ice creams.